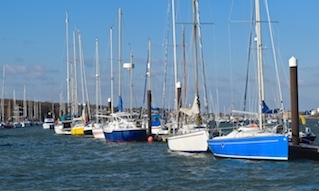 Cowes Harbour Commission seeks a publisher for the annually produced Cowes Harbour Handbook. 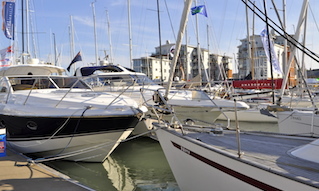 The Cowes Harbour Handbook is the official, definitive guide to Cowes Harbour, the River Medina, Cowes and East Cowes on the Isle of Wight, with a readership comprised of leisure sailors and boaters, visitors, local residents and commercial harbour users. 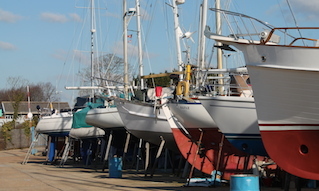 The Commission’s default position for publishing the Cowes Harbour Handbook is in hard copy. The aim is to appoint a publishing partner with expertise in the production of contemporary, high quality, informative and engaging print publications. 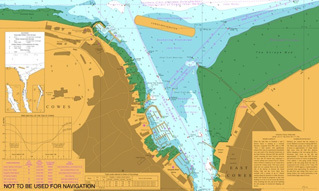 An online version of the Cowes Harbour Handbook is also uploaded to the Commission’s website via a digital publishing platform. 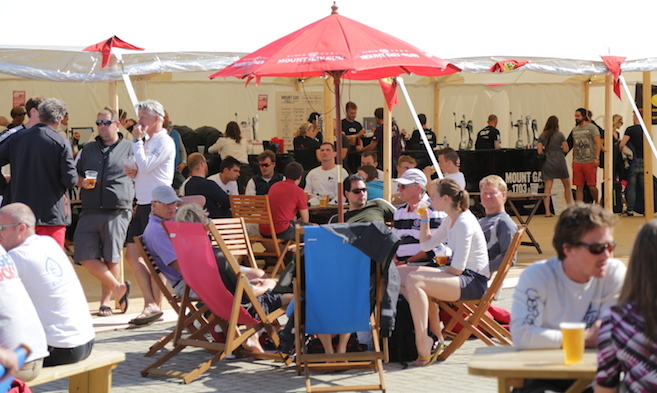 The successful publisher will be expected to market and produce the next edition of the Cowes Harbour Handbook in time to distribute prior to Easter 2020. Completed tenders must be received by the Commission no later than noon on Friday, 26th April 2019. Late tenders will neither be accepted nor considered. It is anticipated that interviews will take place during May 2019.